Hi I am BenevolentBowD, pronounced Benevolent Bow Dee, a gamerdad / game scholar who likes to play MMORPGs. This site is a collection of my mobile-friendly game notes that I share with the world. Currently, I’m playing the award-winning Elder Scrolls Online: Tamriel Unlimited on the PC North American Server. My website was created as a few years ago as a learning tool to get some experience with web servers and blogging software. Since that time, it has been exciting to see how many people around the world share a similar interest in video games and visit my site to check out my articles on crafting, quests, and in-game history. 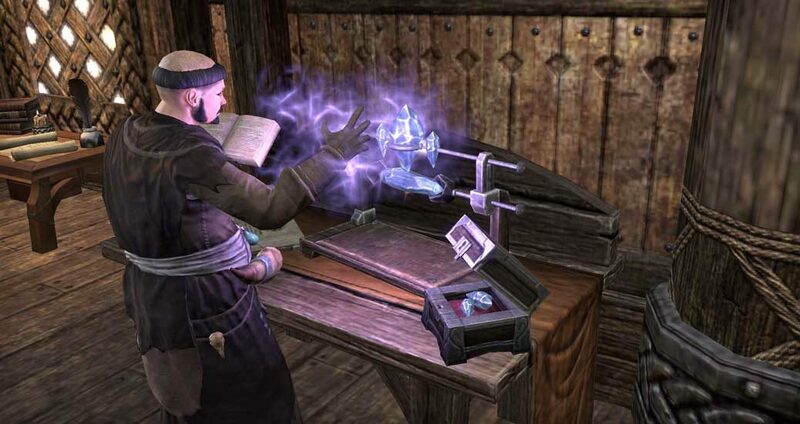 My most popular articles include golden vendor and luxury vendors chronicles, ESO Calendar, Motif Tracker, Things to Do in Tamriel, guides, crafting guides, crafting dungeon scouting reports, and occasional spoiler. However, you will have to hunt for the spoilers because I do not like spoiling all the fun. Twitter is where I primarily interact with the community. I regularly post tweets regarding official ESO news articles, patch notes, and developer posts. 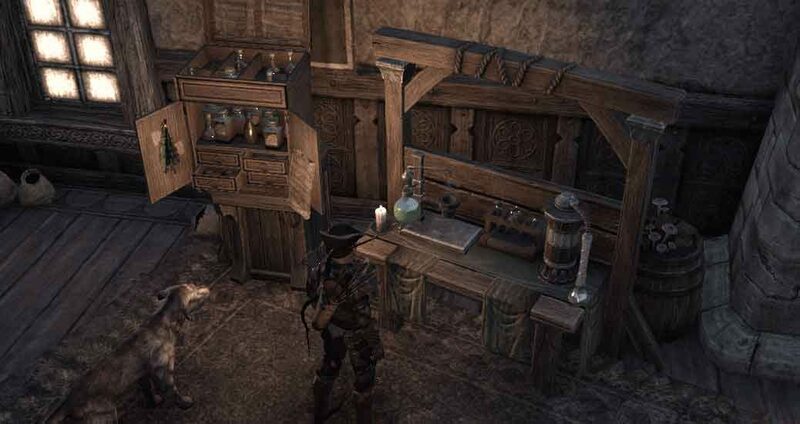 I also like to retweet ESO related memes, article, and screenshots tweeted by the community. This account is used just for gaming and politics are kept to a minimum. Not everyone likes to scrolling though countess lines of text. So I have begun to publish a monthly series of 5 minute or less YouTube videos called TheoryCrafting with BenevolentBowD that takes an academic view of theorycrafting with an emphasis mostly on crafting. Previous topics have been about investigating patterns in dailies given by NPC’s, levelling character by masterwrits, and more. The videos are often complemented with written guides on this site. While not I am not actively streaming on Twitch or mixer, I regularly host channels I am hanging out in and I auto-host some of my favourite ESO Streamers. Stop by and say hi! I am the least active on Facebook, but I try to post the weekend vendor information each week.